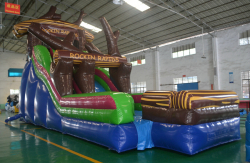 Surprise your guests with an inflatable slide rental from Air Fair Entertainment, your premier party rental company in the North East. 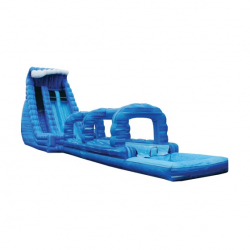 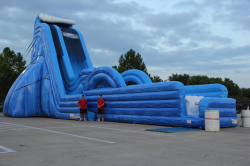 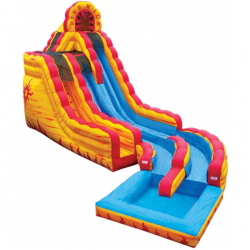 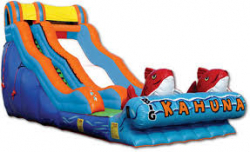 Everybody loves water slides, and our selection of wet & dry slides lets you bring this exciting attraction to your next party or event! 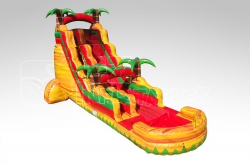 Our options include slides such as the 18’ Big Kahuna, the 27’ Roaring River, the massive 30’ Full Throttle, and the absolutely colossal Sky Screamer! 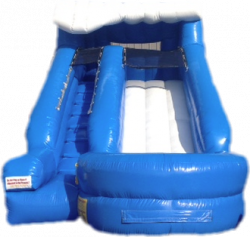 Each slide can be used either wet or dry depending on your needs, and we deliver all across New York and other surrounding states. 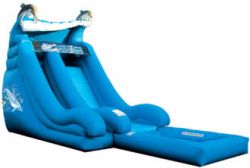 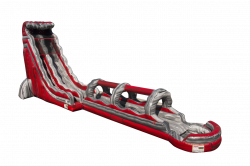 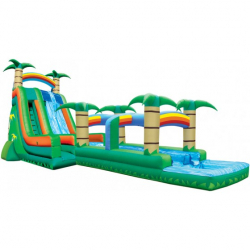 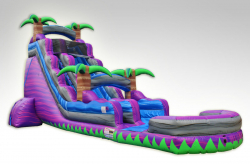 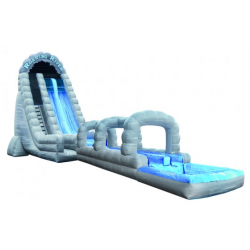 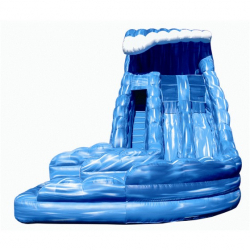 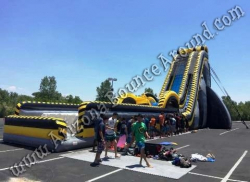 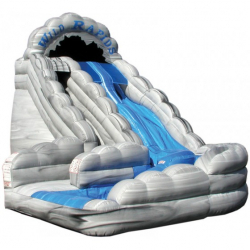 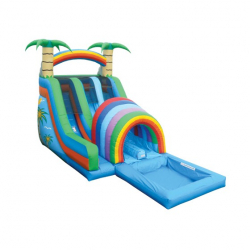 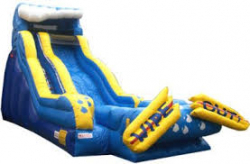 Don’t delay, reserve your Wet & Dry Slide rental from Air Fair Entertainment today via our easy-to-use online ordering system!